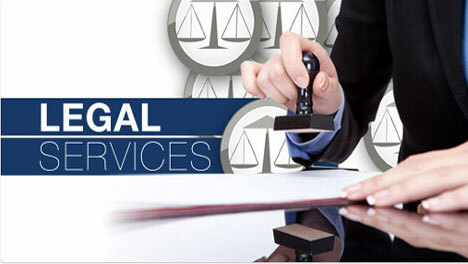 Cherukuri Law Firm, dedicated to advocating and protecting clients' rights and interests in India, was established to offer quality legal services in pretrial, trial and post-trial proceedings and determine the most efficient legal resolution of the case at trial level. The attorneys at Cherukuri Law Firm use their advanced legal training and solid practical experience to cater to client goals professionally and compassionately. With their extensive knowledge in so many areas, they are well-placed to offer clients the benefit of excellent case-building, negotiation, and litigation skills. 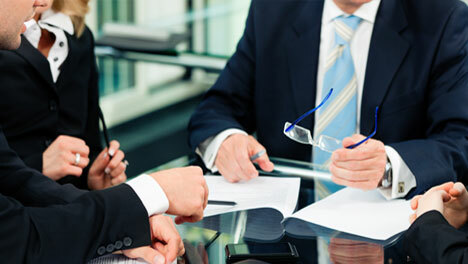 The Firm adopts a professional approach for each case. Beginning with initial consultation, it proceeds to review of the nuts and bolts of the client's legal problems, and finally, explain in clear terms as to what is expected of the client and, what the client can expect from us. The primary focus is to offer the highest quality legal care delivered in an honest, professional manner that enriches the lives or businesses of our clients.